I decided to stay here a couple of days. This is such a great city! 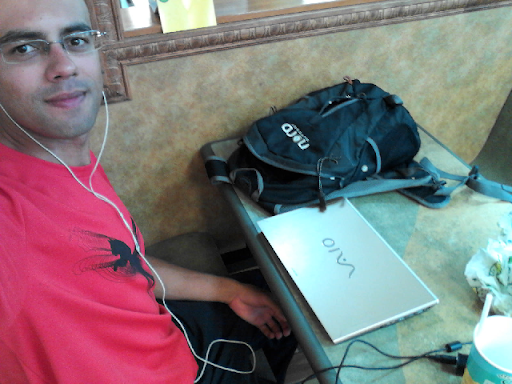 I'm right now at a Subway having a late lunch and will next head to Starbucks to work on my things. I also took the opportunity to upload some videos so you can expect to see them online soon!